Manoeuvring prescision and safety, everywhere. 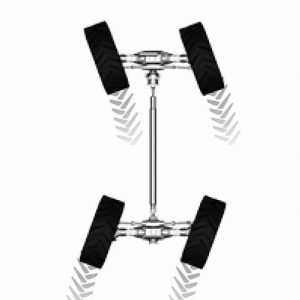 The side levelling proportional control function ensures the maximum lifting capacity and safety on all types of ground. Standard Heavy Duty and Big Range. 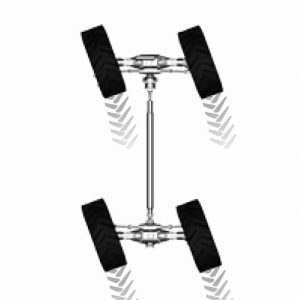 The Big Range is supplied as per standard with front outriggers and optional locking of the rear axle to enhance the lifting capacity of the materials and safety while lifting people. The TOP CEST version has the optional radio control so that the basket can be used by one operator alone. The Queen Cab is a cabin which provides the driver with maximum visibility thanks to its anti-glare glass surface expanded by 20%. You have an excellent view the entire working area thanks to the large glass surfaces and uninterrupted and frontward extended windshield. 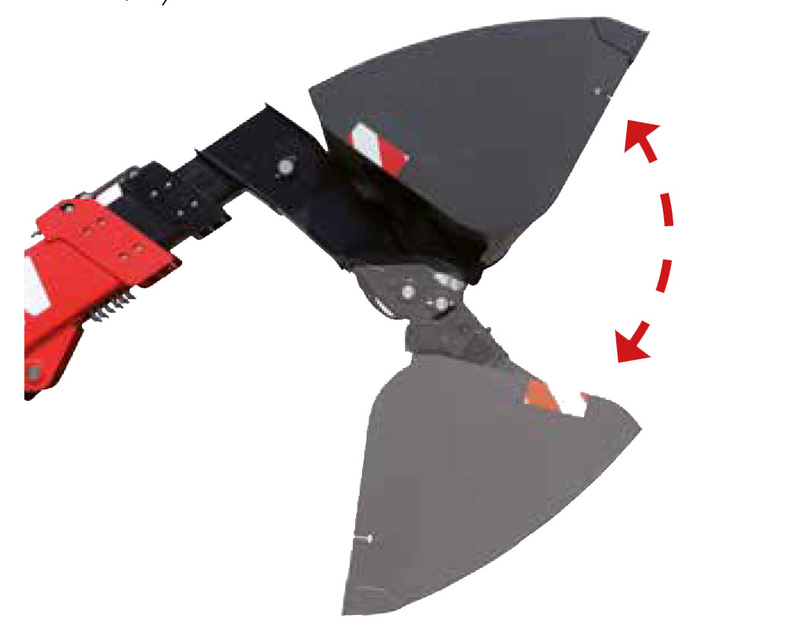 Rear angles which are difficult to see are kept under control by a mirror on the right side of the machine. An air conditioning, heating and ventilation system allow you to work comfortably 365 days a year. On hot and cold days, the operator can easily adjust the temperature conditions inside the cabin according to his requirements. Queen Cab is designed to promote the maximum comfort, efficiency and visibility: everything is under control. 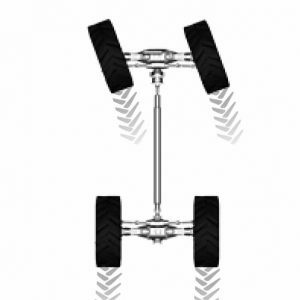 It is supplied with an anatomic seat with adjustable armrests and an adjustable steering wheel according to the driver's height. This allows every operator to enjoy the maximum ergonimics during work. The cabin guarantees the maximum manoeuvring precision of the telescopic handler, also thanks to a new control panel including a dashboard with intuitive multi-purpose colour LCD display. 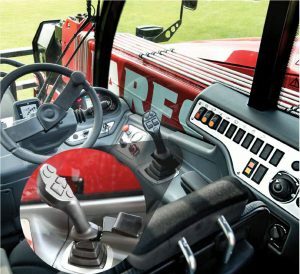 The new joystick provides you with millimetric control of the boom and allows you to command the forward movement of the machine. 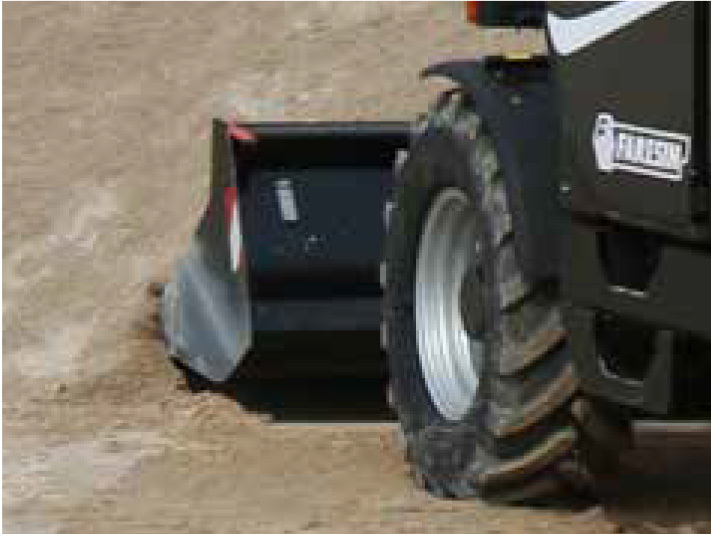 On demand, the supply can be completed with a Bluetooth interface radio and pneumatic suspension seat. Maximum performance and uninterrupted operation. Help you to work well and for long. This is our mission. Telescopic handlers for construction are machines for movement of materials capable of guaranteeing and enhancing the productivity of construction firms. 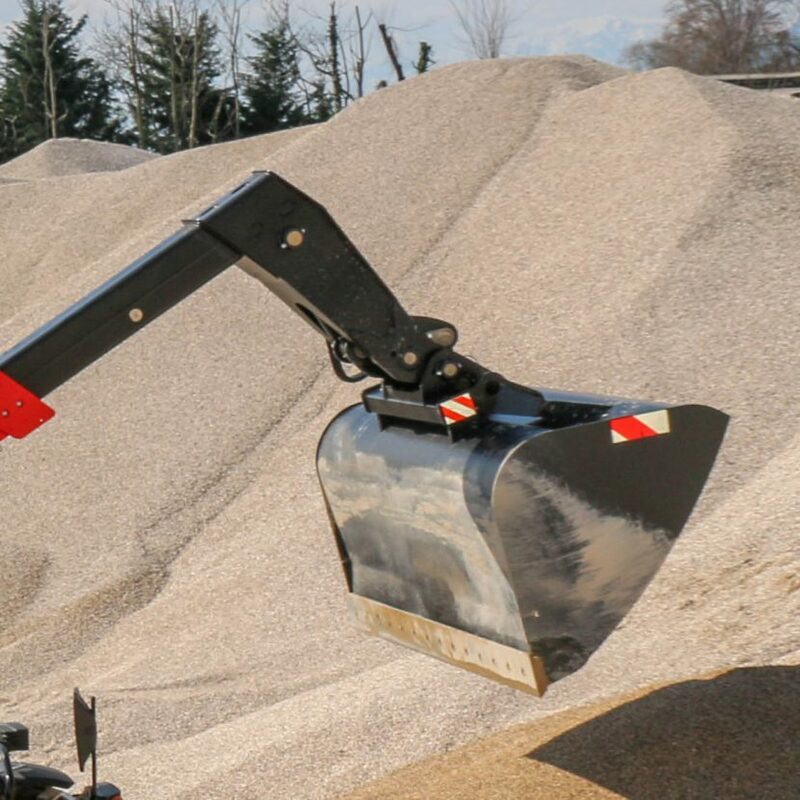 Power, comfort and technology along with maximum customisation, are essential aspects of Faresin Industries telescopic handlers. A new range with models and heights from 6 to 17 metres with maximun capacity of 2.6 to 7 tonnes, capable of offering you the right solution for each kind of job. The novelties of our range of Telescopic handlers make these machines even more comfortable and efficient, fit to operate in any construction site. New the transmissions with continuos variation VPS and VPSe designed in collaberation with Bosch Rexroth, improves the use and performance of our telescopic handlers both in precision jobs and in heavy-duty operations. This industrial approach allows us to configure every model in a variety of ways, differing by performance and optionals.